Francis Gurney Smith, Jr., was born in Philadelphia on March 8, 1818. He attended the University of Pennsylvania, earning an A.B. in 1837 and an M.D. in 1840. After graduation, he served as a resident physician at the Pennsylvania Hospital in the Department for the Insane. He remained there for about a year, and then practiced briefly as an assistant to his brother, Dr. Thomas M. K. Smith of Brandywine, Delaware, before returning to Philadelphia in 1842. As he built up his practice in Philadelphia, Smith was elected a lecturer on physiology by the Philadelphia Medical Association, where he remained for ten years. In 1844 he became one of the co-editors of the Philadelphia Medical Examiner, and its sole editor in 1850. 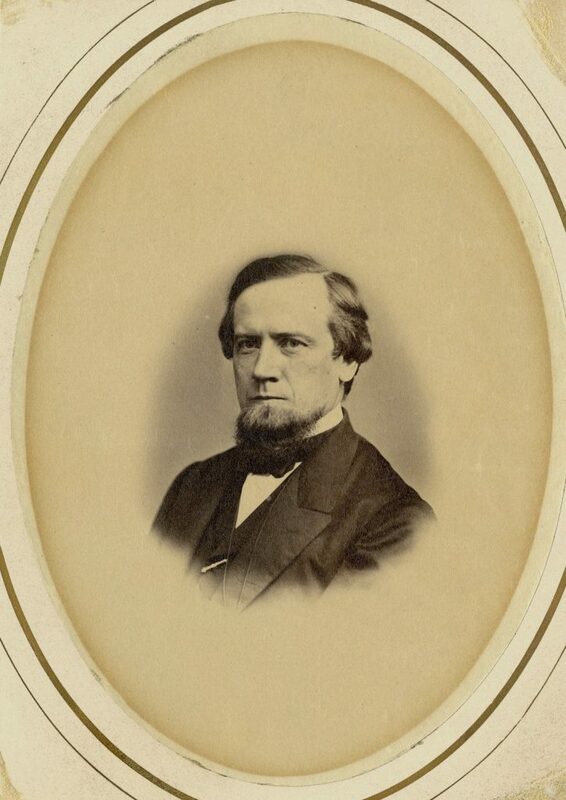 In 1852, he was named to the chair of physiology at the Pennsylvania Medical College, which he held until coming to the University of Pennsylvania. In 1863, Smith was elected to succeed Dr. Samuel Jackson as professor of the institutes of medicine at the University of Pennsylvania. During the Civil War, Smith served at the Christian Street Military Hospital and made several trips to hospitals in the field. In 1875 he established the first physiological laboratory at the University of Pennsylvania. Smith retired in 1877 due to ill health and died on April 6, 1878.